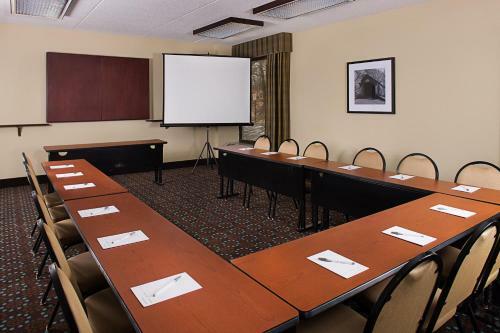 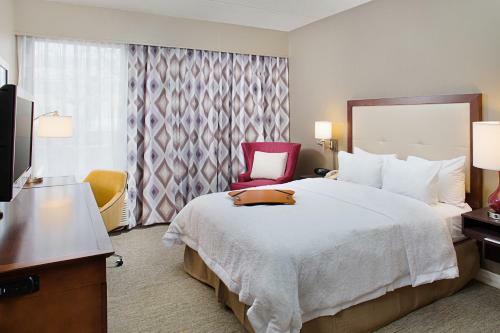 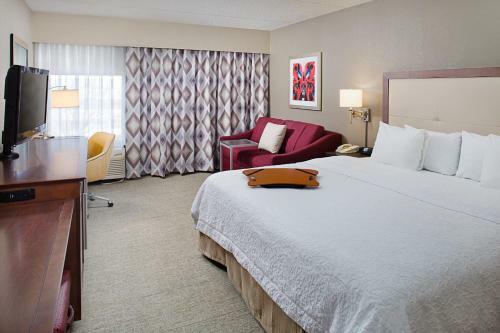 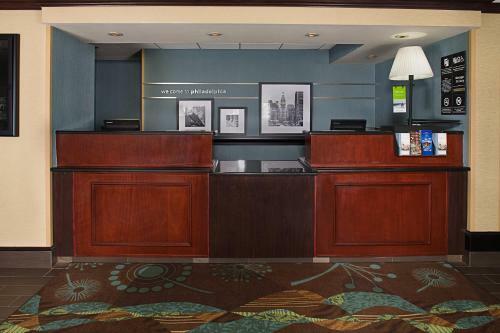 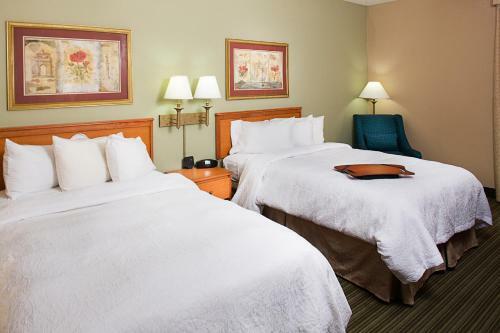 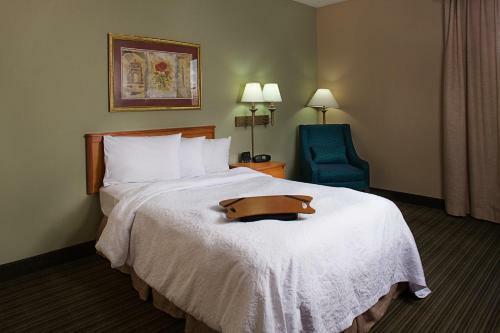 A short drive from Philadelphia city centre, this hotel offers many free amenities, including a daily hot breakfast, and is situated near a number of popular attractions, shopping centres and restaurants. 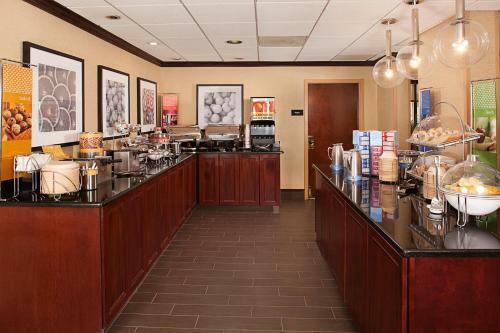 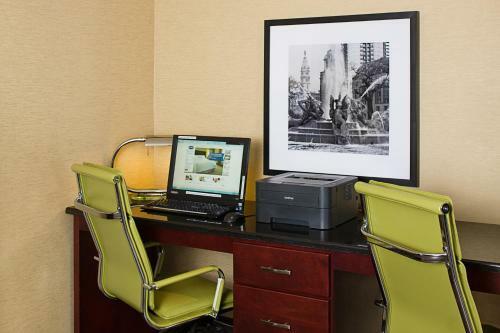 The Hampton Inn Philadelphia/Willow Grove provides guests with all the amenities needed for an enjoyable stay, including free high-speed internet access and free in-room film channels. 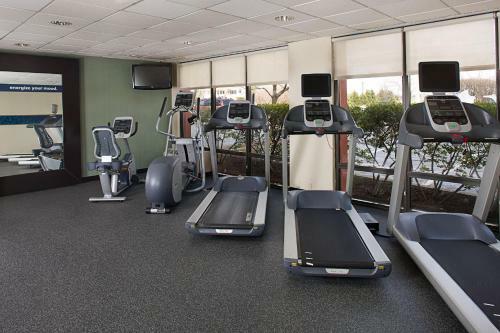 Guests can also enjoy free access to a nearby fitness centre, or take advantage of the hotel's on-site fitness facilities. 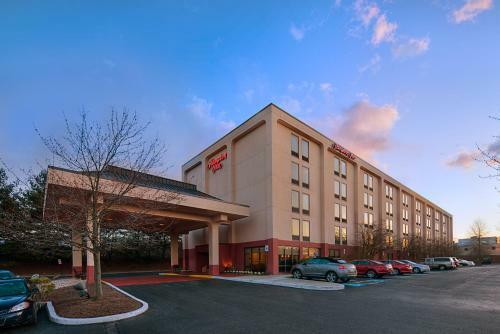 Area attractions, including the Philadelphia Zoo, Sesame Place and Valley Forge National Park are located within driving distance of the Philadelphia/Willow Grove Hampton Inn. 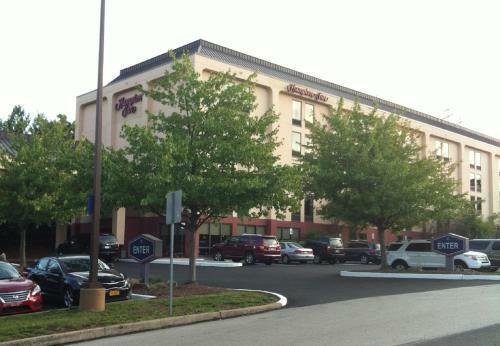 The Fort Washington Expo Center along with the James A. Mitchner Museum is also nearby. 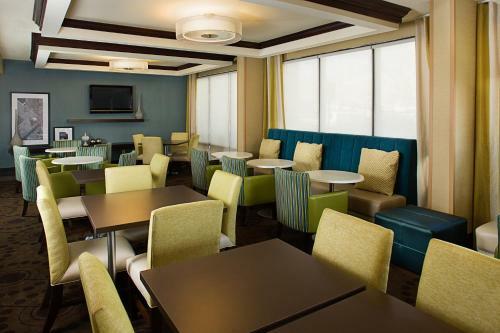 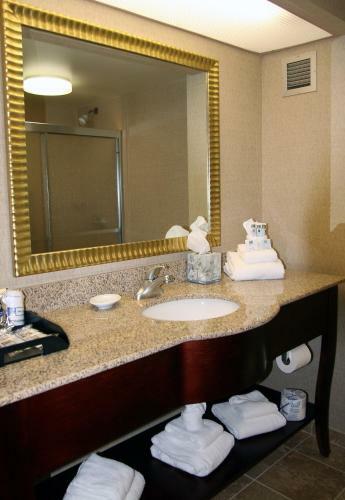 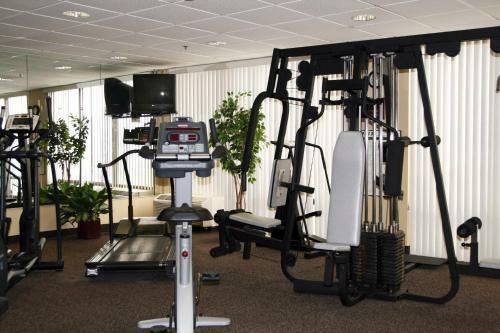 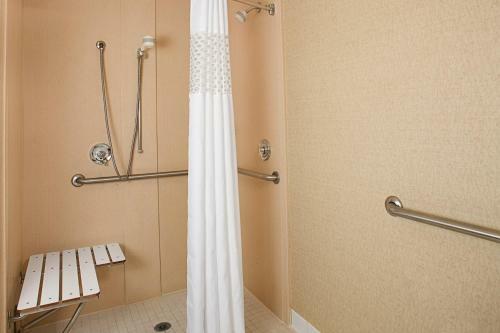 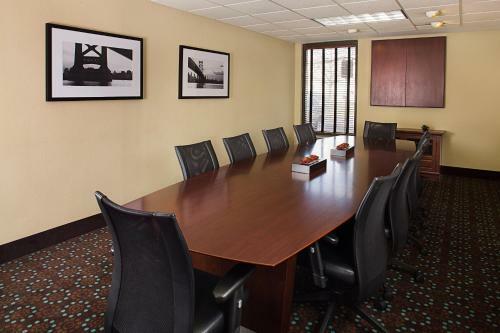 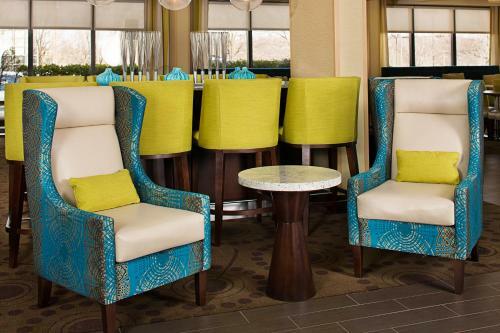 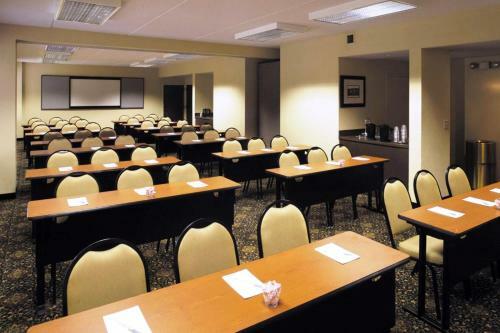 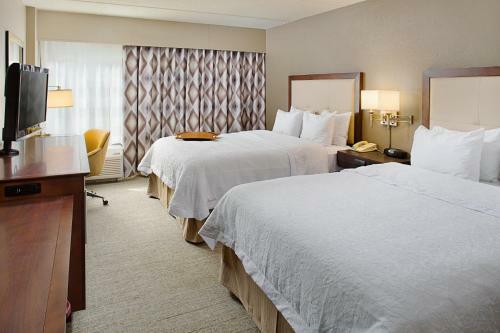 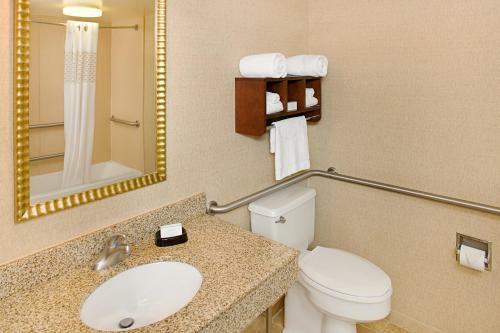 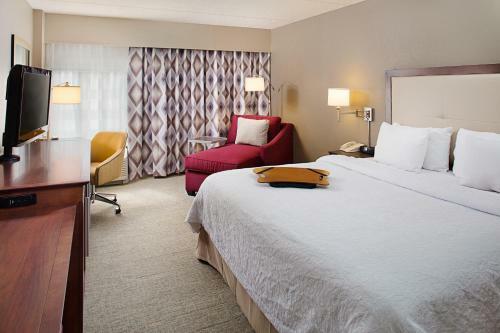 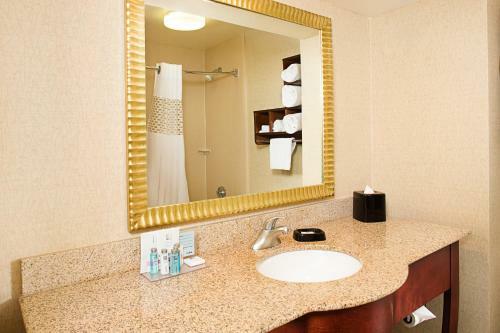 the hotel Hampton Inn Philadelphia/Willow Grove so we can give you detailed rates for the rooms in the desired period.